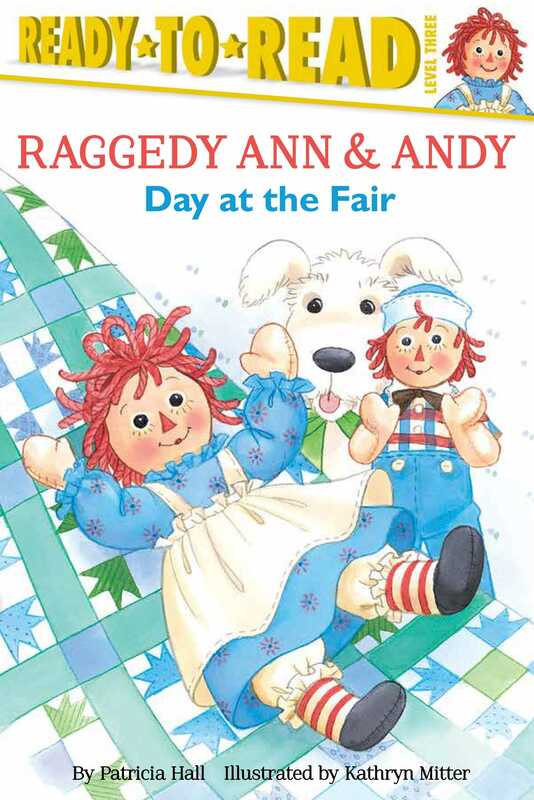 Play along as Raggedy Ann and her brother Andy create their very own fair in this charming Level 3 Ready-to-Read storybook. When Raggedy Ann and Andy’s owner, Marcella, takes a trip to the fair, Raggedy Ann and Andy decide to create their own fair at home so the other dolls don’t feel left out! They have a great time riding down slides and playing carnival games—until Raggedy Andy falls out of the window into the garden below! Can Raggedy Ann come up with a plan to rescue her brother? Celebrate 100 years of Raggedy Ann and Andy with this timeless adventure!